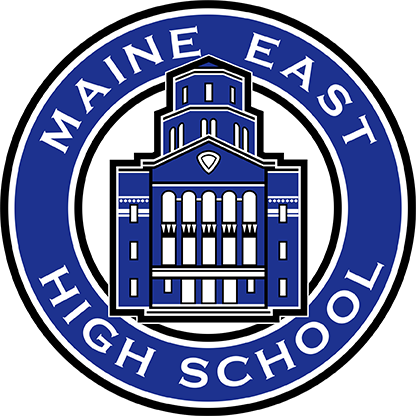 Maine Township High School District 207 is taking a proactive approach to school safety in several ways, including by providing violent incident training for all students. This training is consistent with current research and best practices concerning how to respond and react in the event of an active shooter crisis. Student training will align with training recently provided to all staff members. The training of students is similar to what is being used by other area school districts. Student training is being provided in two stages. Earlier this year, the schools introduced students to ALICE (Alert, Lockdown, Inform, Counter, Evacuate) concepts through a presentation that was shown in classrooms. In addition to this introduction, all students will watch a training video and participate in an intruder drill on April 26. Local law enforcement officials will assist in the drills as they did when staff participated in similar drills this past fall. The intruder training is not school-specific but, instead, geared toward training people to respond to an intruder in any setting – in or outside of school. During both stages of this training, deans, social workers, psychologists and counselors will be available to address any questions or concerns from students. Any parents with questions or concerns can direct those to the assistant principal for student activities at your child’s school. While we hope to never have to put this training to use in a real situation, our goal is to keep our students as safe as possible and to be prepared in the event of an intruder in a school. Please direct any specific questions about the training to Director of Communications Brett Clark at [email protected] or 847-692-6158. Thank you for your cooperation and support in our school safety efforts.